The company also provides airborne medical defibrillators and related products. 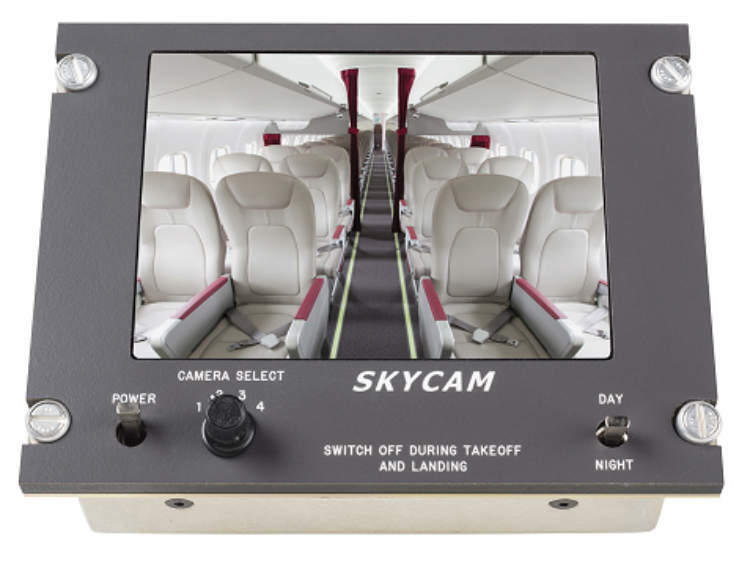 Cabin Avionics’ primary product is its European Aviation Safety Agency (EASA) and Federal Aviation Administration (FAA) approved Skycam video monitoring solution, which is a modular FDDMS for commercial aircraft. 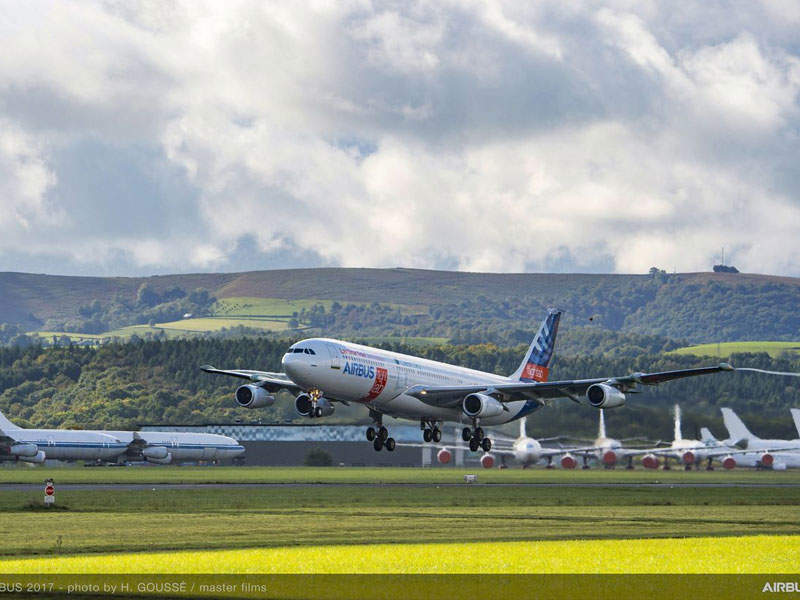 The Skycam system may also be used for monitoring and surveillance of the passenger cabin, external ground handling, freight holds and external flight monitoring. The system can be expanded to download recorded data via WiFi downlink at the gate. 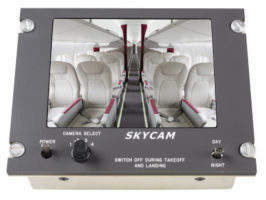 Cabin Avionic’s standard Skycam system is modular, making installation simple. As the VDU is the central power unit and video display, no boxes are required in the avionics bay. The company’s bespoke wiring assembly provides power to the cameras and video signals back to the VDU. This standard kit includes a 5in colour VDU display, plus three adjustable colour cameras that are provided with an EASA FORM 1, and an installation package containing wiring, connectors and a circuit breaker. The kit includes EASA-approved modification pack, which is suitable for most large aircraft types, and also includes instructions on how to maintain the equipment, an illustrated parts catalogue (IPC), information on continued airworthiness and instructions on installing the product. The company produces a number of products that can be supplied individually, creating a bespoke system, or as a standard Skycam system. 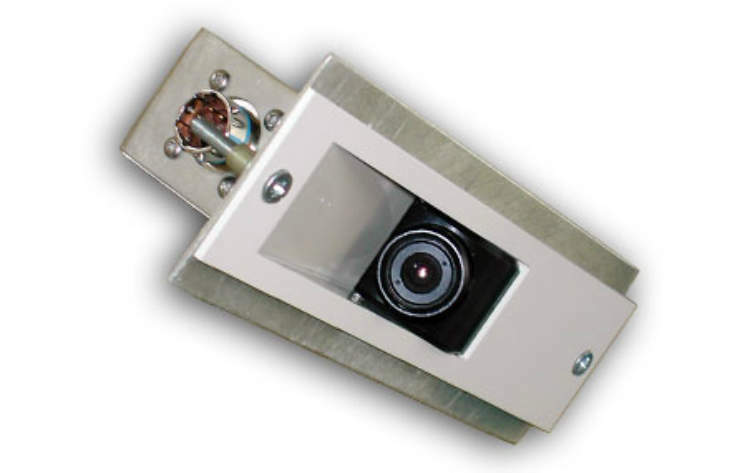 The selection includes cargo hold and external faired cameras, as well as digital recorders used as a supplement to the Skycam FDDMS or as a solid state video recorder for other video applications. Extra-wide-angle, low-profile cameras and 0.0 Lux infrared devices are also available. Skycam can be adapted to suit particular customer requirements using Cabin Avionics’ bespoke design service. 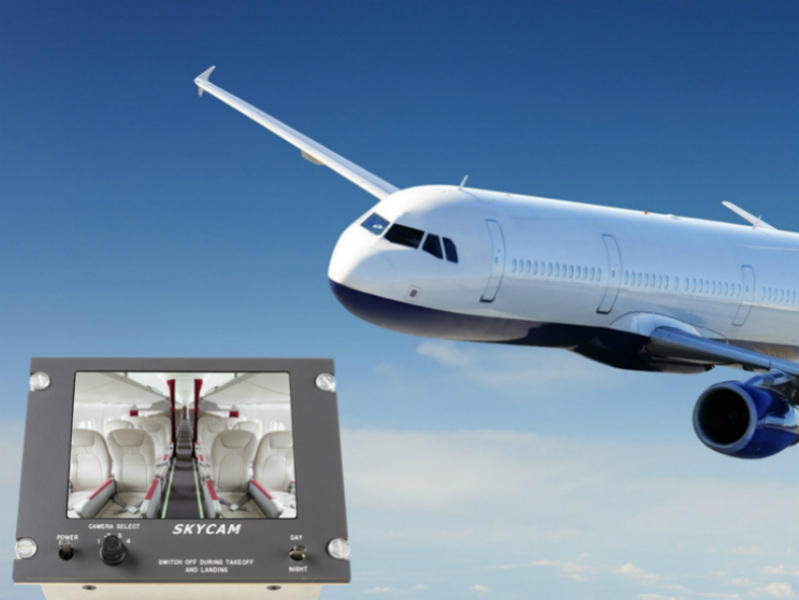 With Cabin Avionics’ knowledge and experience in the creation and integration of aircraft systems, Skycam has been designed for ease-of-installation in retrofit and new applications. 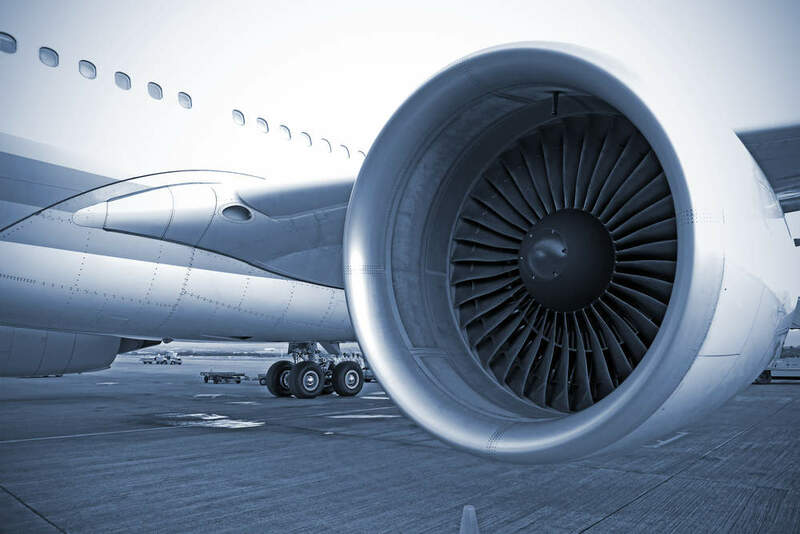 The company’s director has EASA design and flying experience, ensuring its systems are easily installed, while meeting requirements and expectations of the end-user. Skycam has an exceptional reputation in the aviation field for its innovation, reliability, responsiveness and value for money. The kit is suitable for almost all aircraft types, while the company’s existing EASA and FAA approved modifications ensure most standard systems are available for supply and installation ‘off the shelf’, meaning most orders are distributed within days. Cabin Avionics also distributes Laerdal Medical systems to provide the airline industry with aircraft defibrillators. The company supplies the Phillips FR3 and the FRX Defibrillator as aircraft installation kits, along with an EASA-approved modification for most aircraft types. Formerly known as Bournemouth Aviation, Cabin Avionics was founded in 2002 to produce video monitoring and medical systems for large aircraft in the aviation business. The company is based in Bournemouth, UK, and is known for its global, yet personable approach. 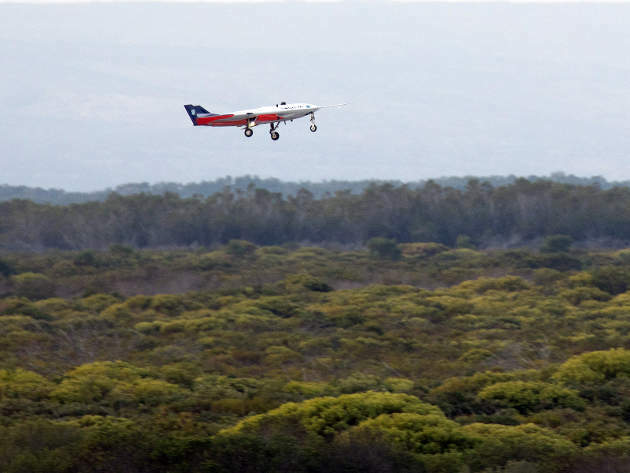 Sagitta, an unmanned jet-propelled demonstrator, completed first flight tests at Overberg, South Africa, in July 2017.